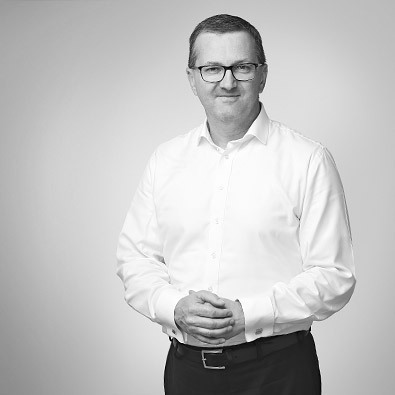 After more than 25 years in commercial and investment banking, Juraj joined DRFG, where he has been involved in managing its financial activities. He worked for LBBW Bank, Expandia and ING Bank, and for 14 years, he had been a member of the board with responsibility for the treasury, corporate banking and M&A. He graduated from the Slovak Technical University in Bratislava and has an MBA degree from the Rochester Institute of Technology.